It's Week 9 - double figures next week! There are some amazing pictures still to be finished - keep an eye on this one! 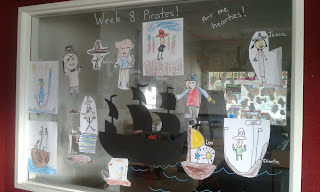 We also did some problem solving in maths on Friday - inspired by pirate treasure. 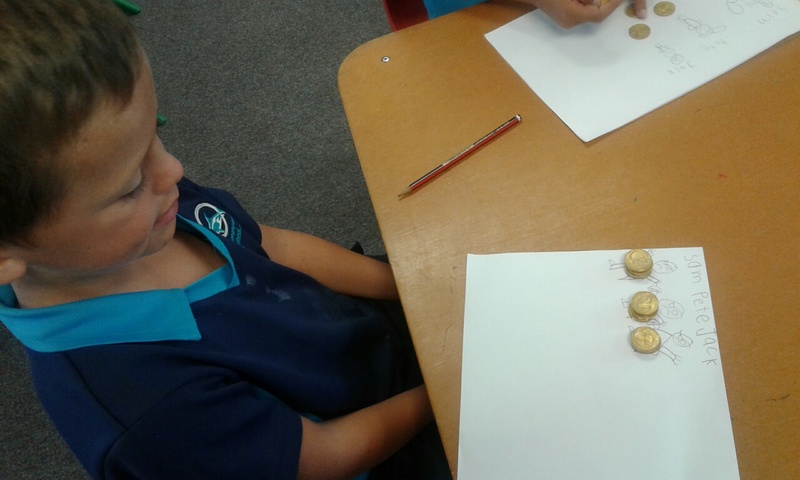 We have been doing this sort of maths activity each week and the students are doing a fantastic job of being mathematicians! 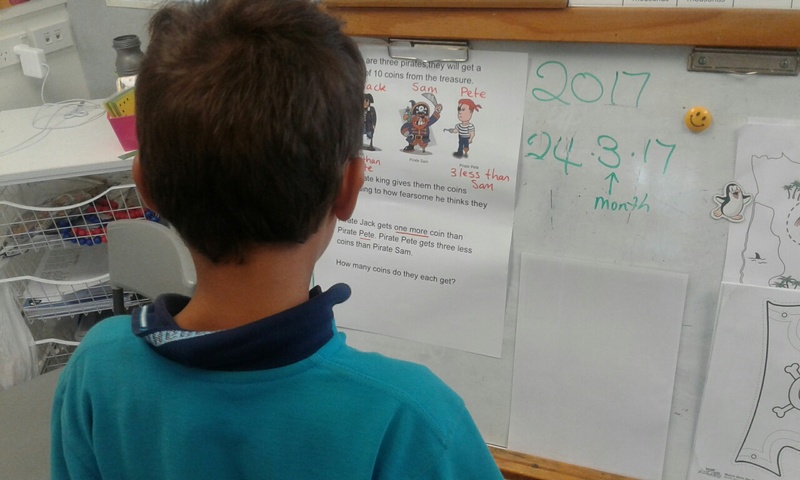 During this maths time the main idea is to think and talk about a maths problem - getting the right answer is a bonus. Whatever answer you get, you should try to explain your thinking. This week, following on from the theme of sharing which we wrote and drew about last week also, we are going to be reading the story of Robber Fox together. He's bit of a bully so we will talk (and sing) about ways we can show our classmates respect. 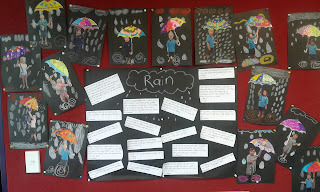 This is a link to whanaungatanga - our connectedness. Writing will be on a lighter, higher interest topic - remembering a special birthday (not necessarily their own!) Any incidental discussion you can have on this at home would be helpful! Reading - we have six reading groups now in B4 so once a week your child will bring home a book they have read before or a book of their own choice from a 'Pick Box'. Remember to have your child recommend a library book or a favourite book from home by filling in a speech bubble on our Bookworm wall.